Invoice factoring can prove to be an excellent solution for small businesses in need of a rapid injection of cash – but what are the costs of invoice factoring? Factoring costs are dependent on a number of variables – we will explore these in detail throughout this article. The first hurdle for those considering invoice factoring is to understand invoice factoring rates. You need to understand that factoring fees are rarely a flat rate – rather they are comprised of several different elements. 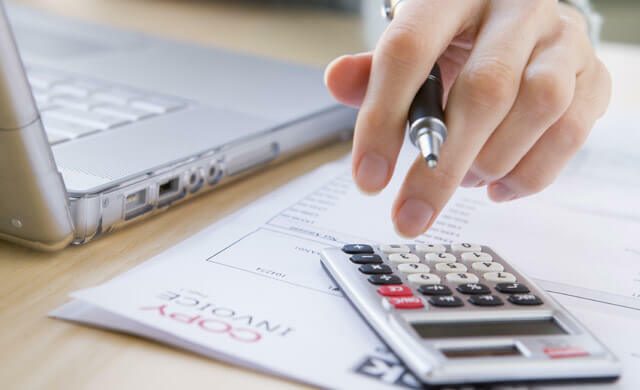 Knowing the facts about invoice factoring costs will enable you to negotiate well, and get the best invoice factoring rates for your small business. These are the two main determiners of final factoring costs. There may also be extra factoring costs incurred, but these are the primary ones. The discount rate is often also called the factor rate. This is much like the concept of borrowing from a bank that you are likely familiar with. It is the cost the factoring company charge you, usually on a weekly or monthly basis, for releasing the cash to you. These factoring charges are worked out on a percentage basis of the invoice value, typically ranging between 0.5 – 5%. Generally speaking, the more you ‘hand over’ in terms of value (quantity and size of invoices), the lower the factor rate will be. You get better returns on your factoring fees if you factor higher value invoices. Let’s consider a £20,000 invoice which is due for payment in 30 days. As a small business, you need some urgent cash to be able to buy the resources you need to take on a new client. So you turn to invoice factoring. The company you choose has a discount rate of 3% per month. Their terms state that you will get 80% of the invoice cost immediately (usually within a day or two), and full payment on the invoice when your client pays. A factoring company will have their set parameters of how they usually work out a factoring rate. This will look at two key factors: the risk, and the volume of invoices. Your business niche and industry:The invoice factoring company will assess your business niche and the track record of your industry when determining your invoice factoring rates. Certain industries, such as recruitment, tend to be considered low risk as payment is normally simple and straightforward. On the other hand, the building trade can find themselves facing higher rates as they are deemed higher risk. The reliability of your clients:Reliable clients, who have a track record of paying on time, make for lower invoice factoring fees than those with a poor credit history. This does not always directly affect fees, but you may need to be more aware of overdue fees, or that the invoice factoring company may not accept invoices from certain clients at all. Your business reliability, longevity and turnover:Many factoring companies in the UK will want you to have been trading for at least a year. This can pose a problem for some start-ups. They may also expect you to have a minimum turnover, perhaps in the region of £25,000. In the UK, some invoice factoring companies want you to be a limited company. Being able to prove reliability will help you negotiate lower rates. Invoice factoring, and its value to your business, must be considered in the context of invoice factoring costs. Ultimately, you will not receive as much money on an invoice using factoring as you would on one where a customer pays you directly. However, the benefits of invoice factoring often outweigh the costs. 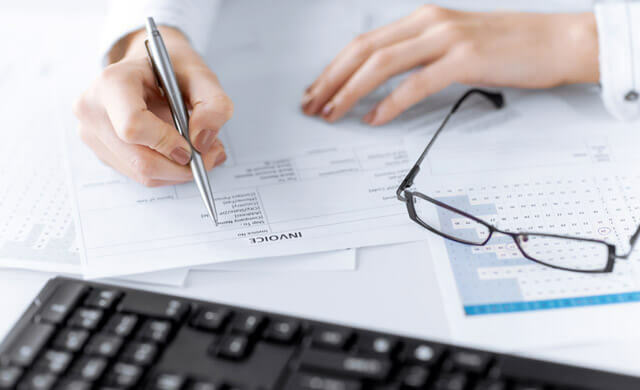 By using invoice factoring, you are able to raise cash and improve your cash flow, which can prove extremely beneficial for many small businesses that struggle to manage finances effectively. This might mean being able to grow, take on a new opportunity, or undertake essential repairs in order to keep business operations running smoothly. Without this ready supply of cash your business may struggle due to lack of cash flow. There are also unseen cost benefits of invoice factoring. Invoice administration takes time and resources, which many small businesses and startups simply do not have. 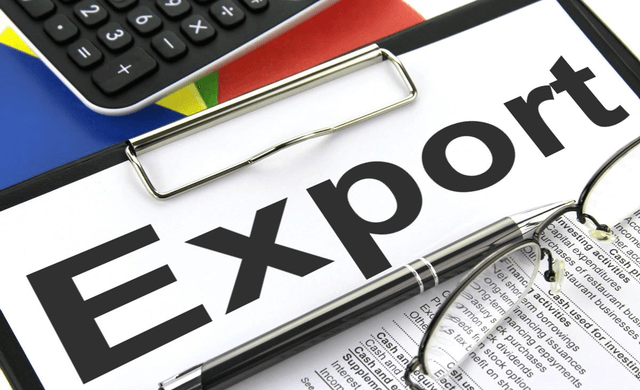 Handing over the administration of invoices to the factoring company can save a small business time by freeing up labour for more valuable pursuits such as new attaining business deals. Cash flow consistently presents itself as a problem for startups and small businesses. These companies may turn to alternative forms of finance, such as bank loans, but these do not offer the same flexibility as invoice factoring. Furthermore, you may well find that invoice factoring brings you more in terms of cash, at a lower rate, compared to a bank loan. 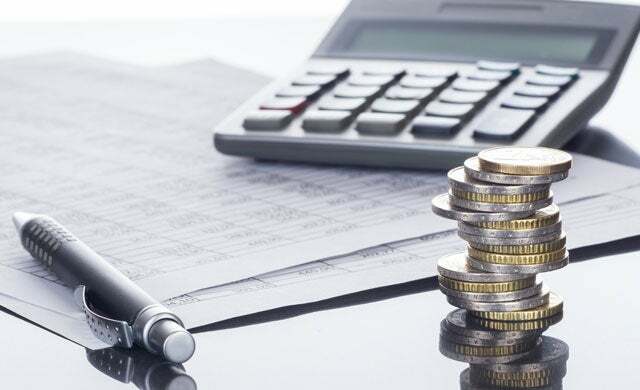 Overall, well managed invoice factoring can provide businesses with a flexible, cost-effective, solution that will not only improve cash flow but also free up valuable time that can be used to progress businesses to new heights. Beyond the basic factoring costs, you also need to be aware of some other potential factoring charges. It is important that you are aware of any hidden costs so that you can get a true idea of invoice factoring rates. 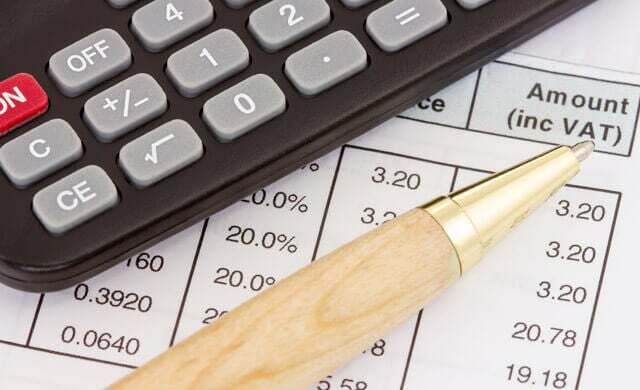 There are multiple different factoring charges that you need to understand and look out for. Knowing the potential for these fees to be brought in through the back door, means you must ask about them upfront. Origination fees, otherwise known as draw fees, are flat rates that are assigned per invoice. Generally, factor companies will advance you 80% of the invoice but if you are charged a 1% origination fee then your advance is really just 79%. Some invoice factoring companies work on a flat-fee basis, rather than on a percentage discount rate. This can have it’s attraction, particularly if you are unsure of customer payment reliability. However, you might find that you are charged an incremental fee as the unpaid invoice ages. Incremental fees are calculated on a percentage rate on top of of the flat factor rate, and can therefore cost you more the longer a customer takes to pay. The percentage for incremental fees is usually a maximum of 1%, but it is still worth doing your sums. Sometimes invoice factoring companies create a designated account where your invoices are paid to by your customers. Sometimes these accounts come with account charges. These hidden factoring charges can vary enormously, so do ask about this. 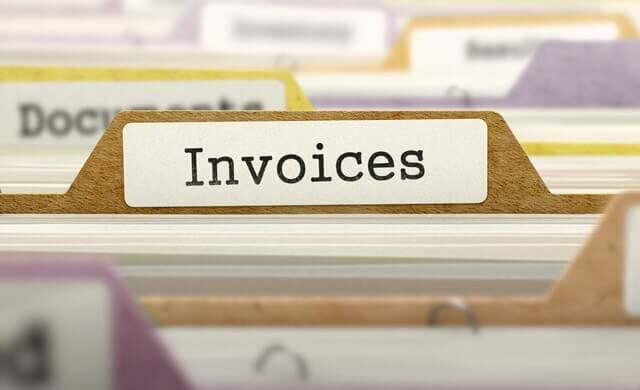 One of the benefits of invoice factoring for a small business is that you are handing over the administrative tasks of tracking, chasing, and collecting invoices. Occasionally, an invoice factoring company may try to charge you for the administration costs associated with collecting unpaid invoices. Similar to the above, a factoring company needs to mitigate the risk they face should your customers not pay their invoices on time. As a result, some factoring companies may charge you a flat fee for invoices that are past due. You should check the conditions of what happens should an invoice go overdue. When you first negotiate with a factoring company you will address the estimated amount you seek to factor per month. Some factoring companies have a minimum amount. If you do not use the full amount estimated then you may be subject to a penalty in the form of an unused line fee. These will be calculated as a percentage of the amount ‘short’ you are in terms of using their service. These rates are usually low, at around 0.15%, but they do form part of the overall factoring charges to consider. Similar to origination fees, you may find that some factoring companies charge you an annual cost for renewing your account. These are applicable 12 months after you first start the relationship and are either a flat rate, or a percentage of the size of your factoring facility. In the UK there are plenty of companies who do not charge this fee. When payment on an invoice is advanced to you there may be a flat rate transaction fee for sending these monies on to you. This charge is usually minimal, usually under £25, but do be aware it exists. You may choose to receive your money in a different way from ACH (the preferred method). If so, your factoring company will likely be charged by their bank for doing this. This cost will probably be passed on to you in terms of a flat rate, usually anything up to £40. There are two types of credit checks the invoice factoring company may need to make – credit checks on you, and credit checks on your customers who have outstanding invoices. These credit checks will incur fees that the invoice factoring company may choose to pass on to you. Some invoice factoring companies will require you to sign a contract for a guaranteed length of time. If you terminate the contract before the end date you may be charged a termination fee – usually a percentage of the size of your factoring facility. 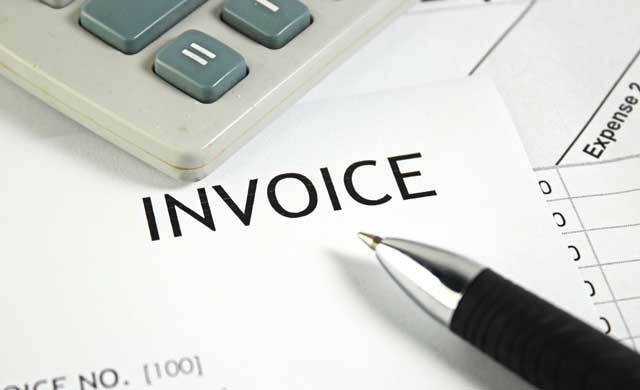 The information on this page should help you to understand invoice factoring better, and it should also help you to understand exactly what you will be paying for. To find the exact prices that you will be paying, you should speak to as many suppliers as possible – we can help here. Complete the form at the top of this page to compare quotes from up to four, top-quality UK invoice factoring companies. Get Invoice Factoring Quotes Tailored For Your Business - Start Here.